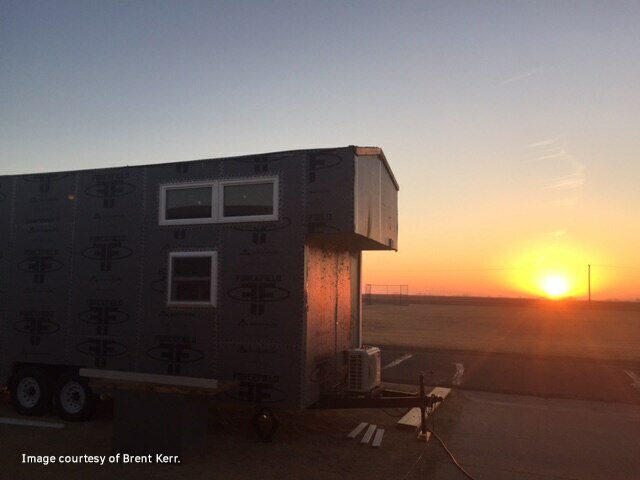 When Brent Kerr started studying drafting at Ness City Junior/Senior High School in Ness City, Kansas, the tiny house movement didn’t exist. 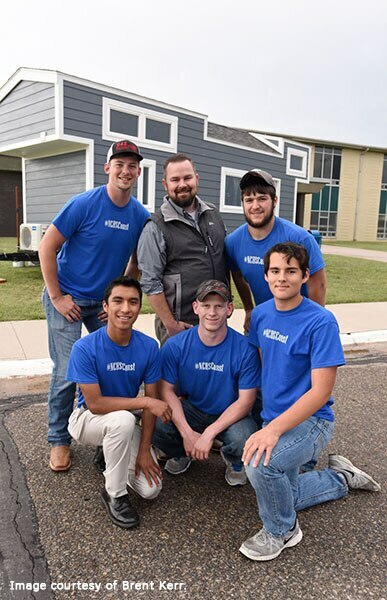 Now, as the Industrial Arts Teacher at the same school, he’s using AutoCAD to help his students join the growing ranks of tiny home revolutionaries. 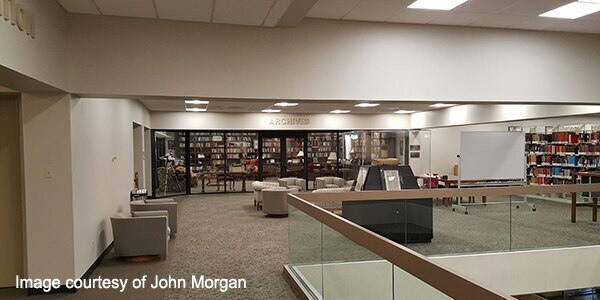 “My thought is that when my students leave high school, if they've got an idea, know how to use AutoCAD, and can draw a basic floor plan, they can go to college or to a tech school and pick up the ins and outs of everything,” Kerr says. AutoCAD drawing of tiny house project. And that’s exactly what happened. 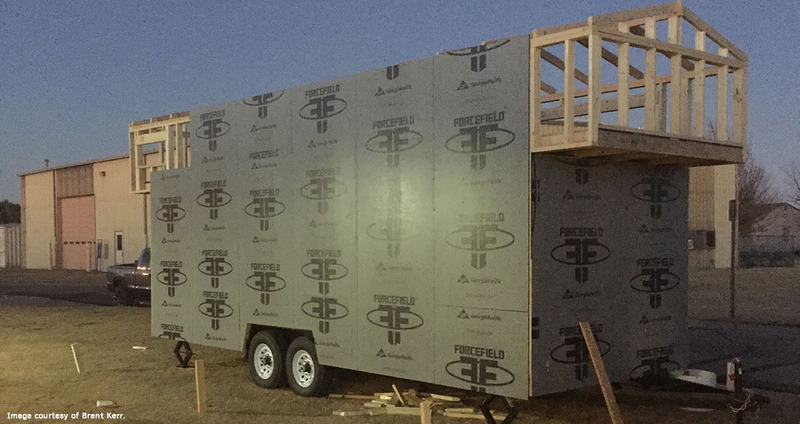 “My construction class kids are the ones who wanted to build a tiny house, and they came to me with that idea.” In doing their homework, they discovered that in order to get the project tiny home certified, they’d have to stick within very strict limits. Brent Kerr and his students. And unlike traditional builders who can spend full days on a single project, they had some, let’s say, unique constraints. Because the budget was fixed, and the timeline was tight, there wasn’t room for error—even a proportionally tiny error! 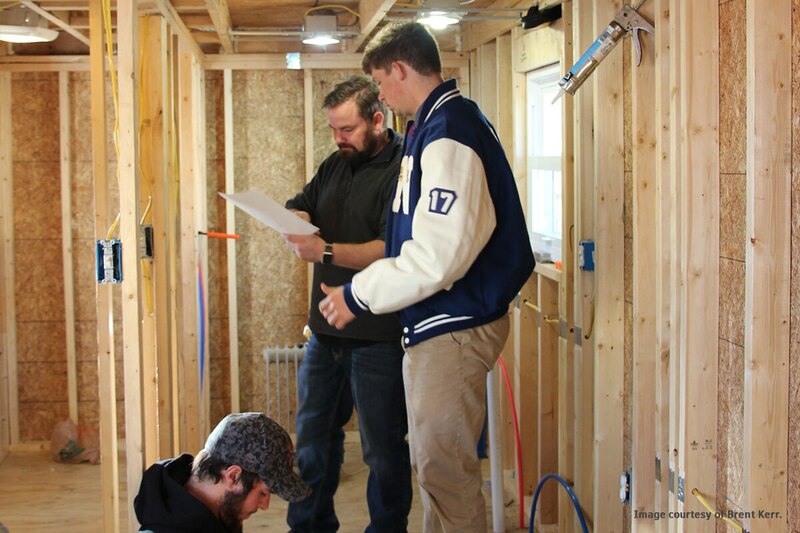 Brent and students constructing the tiny house. 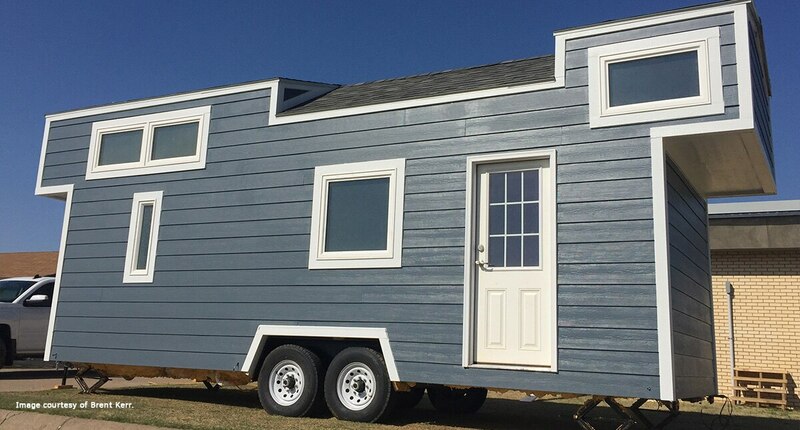 A certified tiny home can’t be larger than 400 sq. feet, so everything had to fit perfectly. Having the diagram done helped them visualise the whole process and ensure they weren’t wasting energy OR valuable class time. 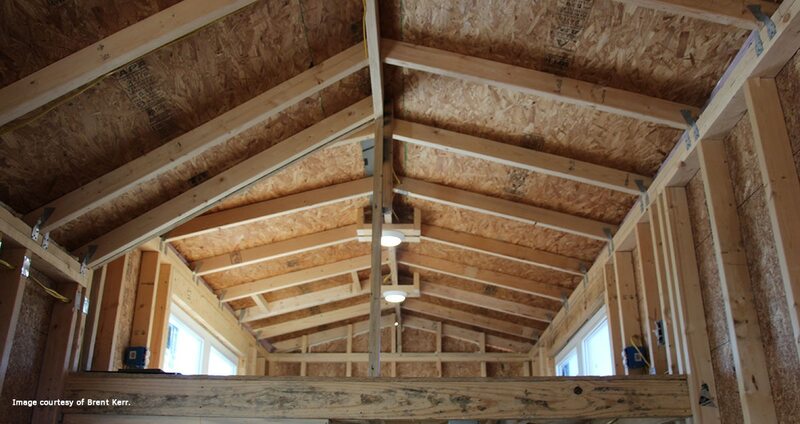 In fact, the tiny house was such a successful experiment that Brent hopes to do one every year. The tiny house at the end of the day. Civil engineering firm Commonwealth Engineers lost a huge deal—all because they weren’t using 3D. Here’s how they moved to 3D in order to stay competitive. 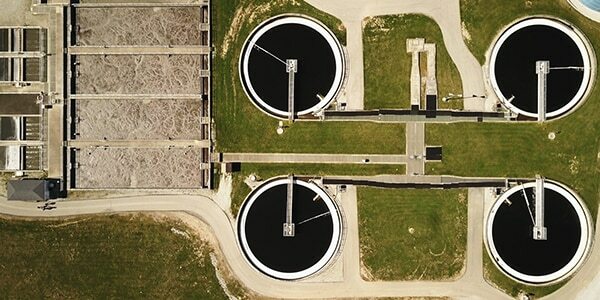 A week’s worth of documentation work gets cut down to just four hours–thanks to AutoCAD mobile.